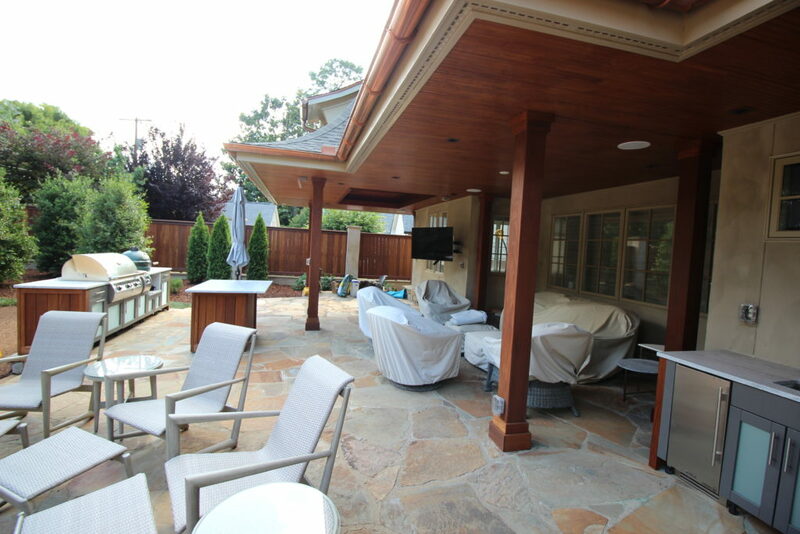 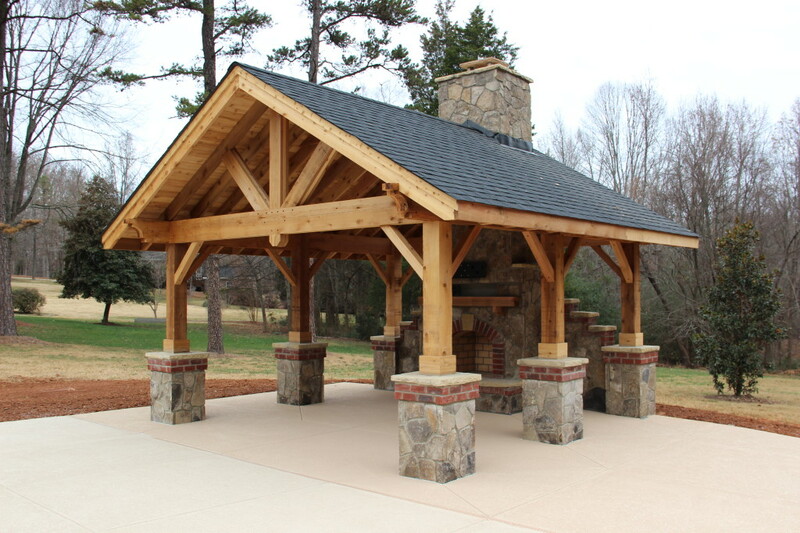 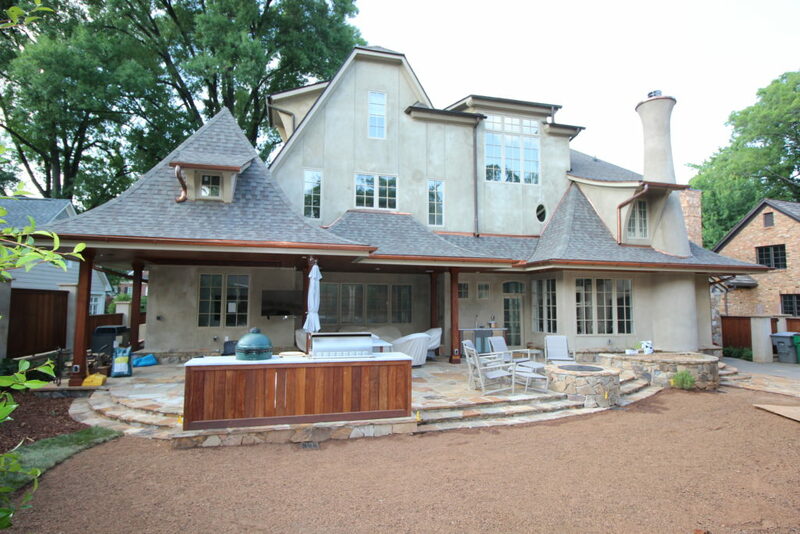 Outdoor Living Areas are becoming one of the most popular features to have in every home. 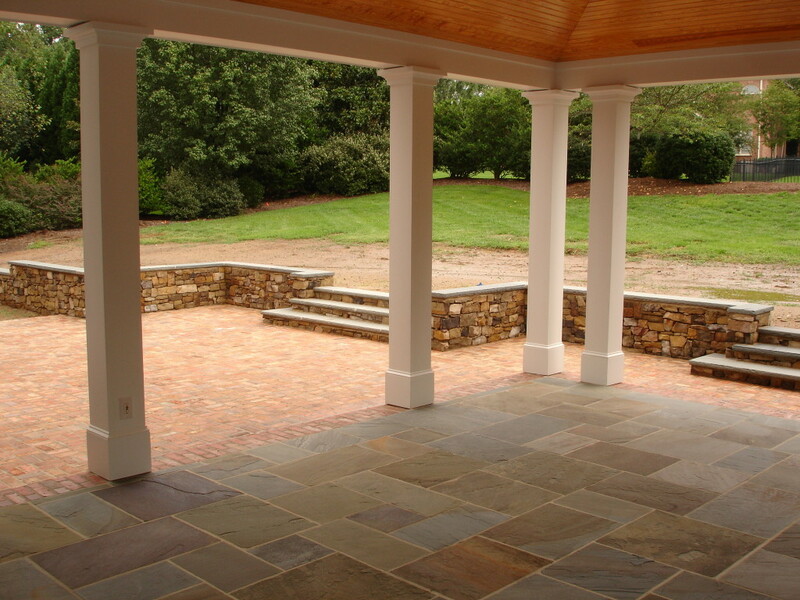 The warm southern climate allows us to utilize our outdoor space 9 months out of the year, Our time is more valuable than anything else in our lives, and these unique areas are becoming more and more a must-have for anyone who wants to spend more time relaxing and unwinding with family and friends.You know you want your very own personal outdoor living space. 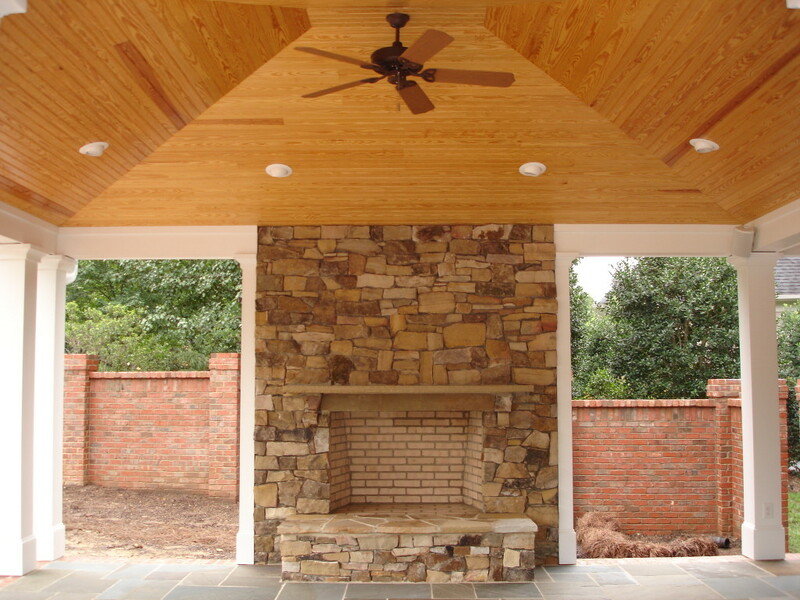 We all do!When you do decide the time is right for you, call and set up an appointment, the Charlotte Remodeling Company will be happy to come out and help design and build an outdoor space to fit your needs and budget.